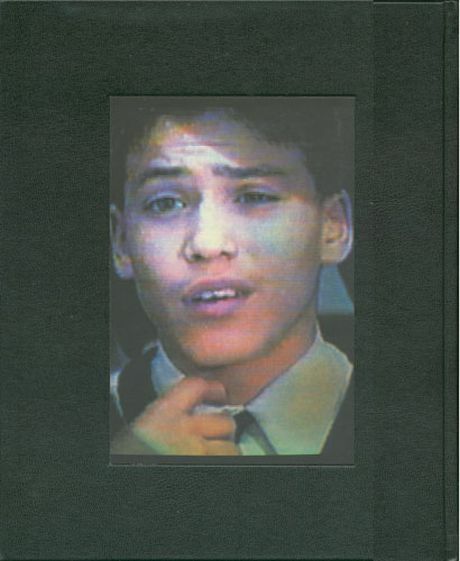 193 four-color reproductions (photographs of video stills from footage of the Lyle and Erik Menendez murder trial in 1989. 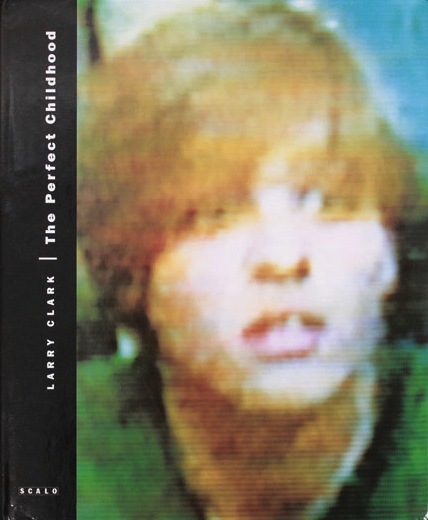 Published on the occasion of the 1999 exhibition Larry Clark at the Groninger Museum. 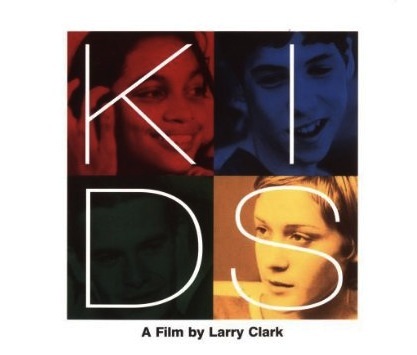 Séquence photographique du film éponyme de Larry Clark. Includes Clark’s controversial black and white photographs from the « Tulsa » and Teenage Lust » work, as well as previously unpublished color and black and white images.